So... I've heard about this site, and well, I was interested! After seeing one example from a site (which I will not reveal unless someone wants to know), I was simply infatuated by the video. Even though I may lack in technological knowledge, I plan to make it up by some sort of text (like fanfiction, which conveniently I happen to write some myself). So once again, hello people. Re: Greetings, fellow Pokespe readers! Well, hello there. I am honored to be given a chance to be together with wonderful people. Of course. 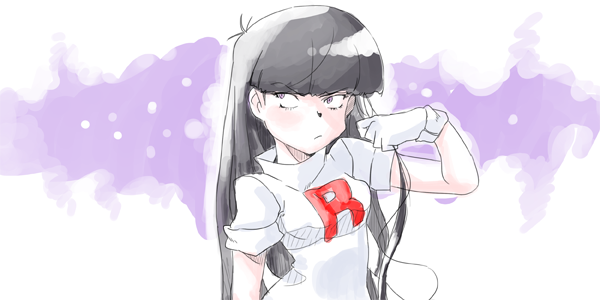 I have been waiting for a Pokespe Anime, and I've been searching through it all night long, literally. Oh yeah, just call me Leo for short. I'm curious, you saw an example of what on what site? Guest wrote: Welcome to our forums! Well, I have seen just the "Pokemon Special Special Show," and it was interesting that the fact that there were actually some great people who wanted to make the Pokespe anime, despite the work they have to do. In conclusion, I wanted to help someway, so I have joined up.